In 2010 Riverside-Avondale was named one of the top ten neighborhoods to live in the US. But, I have been wondering a lot longer over the years of why is our area of Riverside Avondale is so vibrant. So, I have decided after so long of pondering the why question about my neighborhood, I have decided to investigate and start my own research project. I am reaching out to my neighbors to gather information of the whys, hows and whats and whens that brought us all together. I would like to see how the happiness factor comes into play while making a home here. Please message me if you would like to participate. My future plan is to find a European city roughly the size of Riverside Avondale and see how we measure up. I would delve beyond the numbers. I would be reviewing censuses and the history of my neighborhood. Riverside and Avondale is diverse. I would like to know how diverse. To obtain information for such a project, would include questionnaires, interviews, research into available data, collaboration with area businesses and nonprofit organizations. I will be creating a Kickstarter campaign to cover the expenses as this will take time. I plan on blogging weekly progress of this project. Questions have started to crop up on regarding the project. Interesting project….Can it be taken anonymously? Is information being stored or sold? My Answer: Participants can choose to be anonymous. But would like to add a anecdotal element to the research. Part of the project compilation could be shared with nonprofits and some government departments on how to improve the quality of life in other parts of our city and cities across the US. I am not sure how just yet. Thank you for your reply. My research company is Spazhouse, Intuitive Research – www.spazhousellc.com and have worked with people in the area. I supply references upon request, if you are on the fence about this project. I have over 20 years living experience in the Riverside Avondale area. I moved into the area in 1990. I have worked at Inky Fingers printing from 1997 until 2014. I have started my own company. I am a volunteer for The Friends of Willowbranch Library since 1998. 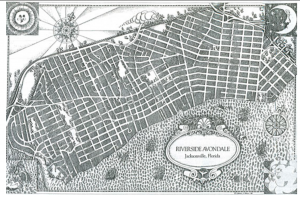 I have volunteered for Riverside Avondale Preservation projects (research being one of them). I have worked in the Annie Lytle School. Why would I want to take on such a project? In 2013, my life changed. I lost my partner Harold of 25 years, suddenly. I needed to build on a support system to help me through an emotional time. With the help and support of the residents of Riverside and Avondale (There is a letter on Facebook I will have to find and repost) I was struck by how connected we are. Last year I last year this sentiment was felt stronger by the fact that we fought to keep our historic overlay from being broken (That is another story). 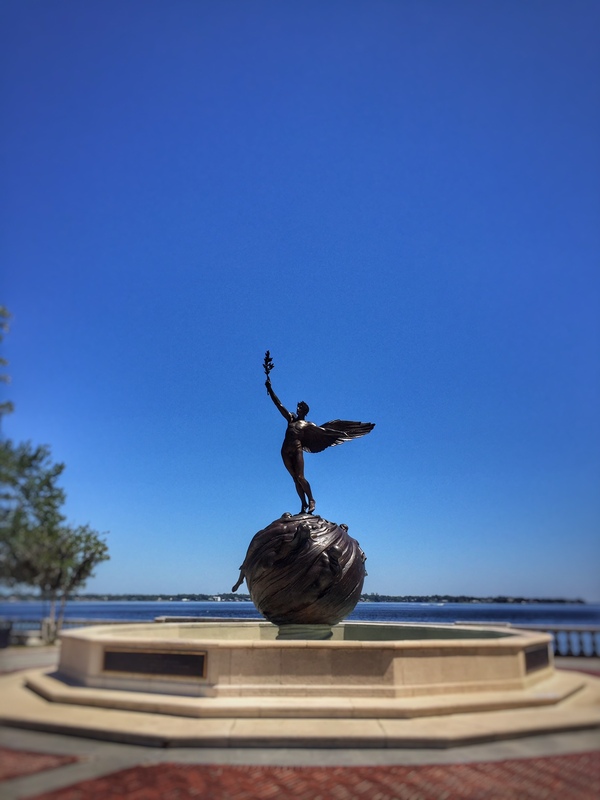 I love this neighborhood and if the information I can obtain can make us a better neighborhood, the surrounding neighborhoods in other parts of our fair city of Jacksonville and across the country then it is a project well worth the commitment.